India’s largest crowdfunding site. Over Rs.548.36 Crores raised. 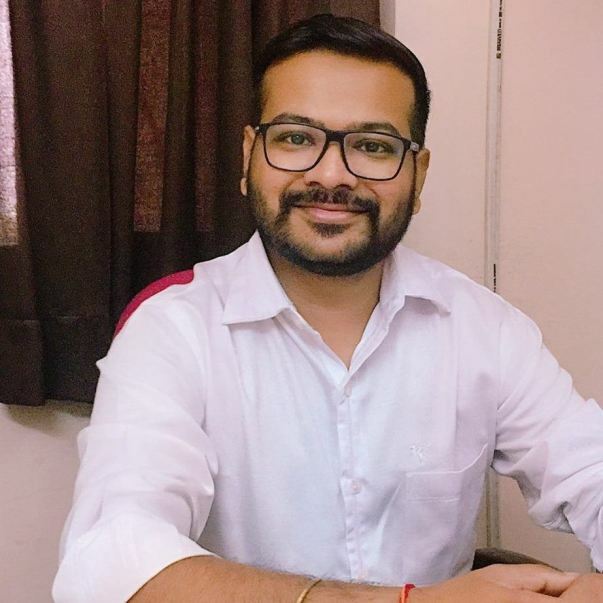 Hi I am Ashish Verma, I am working on a project by which we can directly connect urban population with rural population, where a small help and guidance from urban population can make a difference in life of a farmer in need. In this project we will not only help farmer financially but will connect urban population as an extended family. 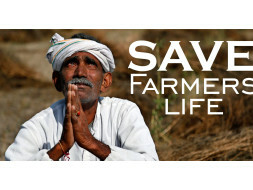 So anyone who wants to help farmer is not bound to pay only but also can help by advising, sending goods or buying their crops etc.Just to make this modal in running condition we needed an organization with powerful IT support (a web portal which will be used by volunteer to bring all info from rural to the desktop of urban people), Promotion on web and volunteer support who can go to villages and reach to needy. Most of work has been done, just portal is near to complete, now I am running out of fund and find this website. Your money will indirectly help to farmer, this will be used for project I am working on which will help farmer. I will be very thankful if you can contribute to cause. 4- For event and travelling expenditure I can manage that on my own. On other hand we are searching individuals and companies who are willing to be extended family of farmer, they will be able to search and choose the farmer family. One Farmer may have many person as extended family so he can get full support without having burden on single person. For this thing we have separate logic, our software which will do cost calculation for the farmer and decide how many individual is actually needed. We have done extensive research state wise regarding cost of cultivation, labor and resources, and feed all information to our system. our help center will also co-ordinate between volunteer and Farmer's Extended family. There are lot more features which is there to help a farmer for not only cultivation and corp selling but to get their daily life support and make them able to stand on their own. And most importantly we will try to reach those needy one who find himself helpless and finding no way of hope. So we may avoid situation where our "Anndata" Food Giver is sacrificing his life . 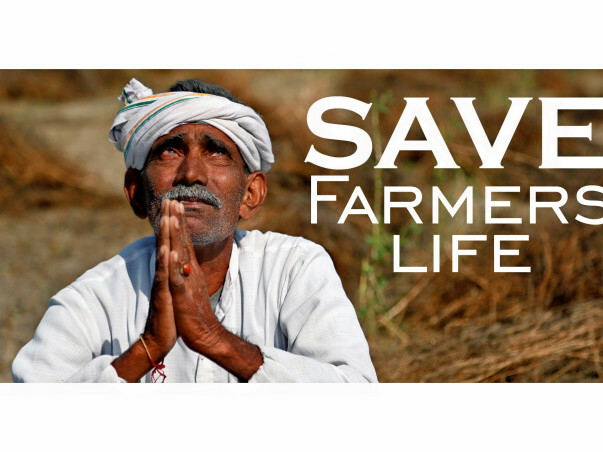 Note: Any contributor can directly contact me to know about vision in detail and progress of project, I am open for you valuable advice for this cause to make it a success to save precious life of farmers. Thank you for the wonderful support. The progress that has been achieved so far is Software. All the registration pages have been completed which will be filled by the volunteers to analyse and structure all farmer data to arrange support for them. The user interface is pending which will be used by urban population to support the farmer, this is pending due to lack of funds. We are trying a lot of sources and would request you to please share this campaign further with your friends and family to help us in raising funds.